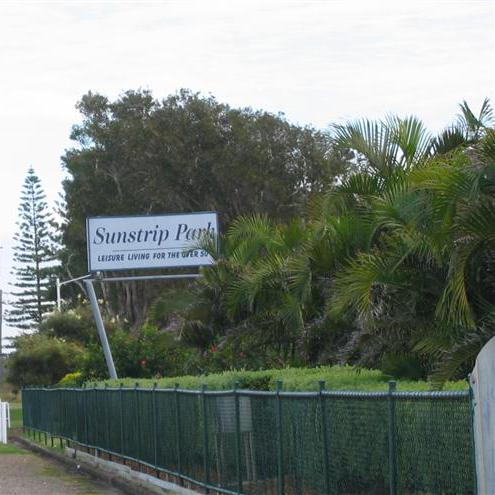 Welcome to Sunstrip Park, uniquely located between idyllic Swansea Channel and Australia’s largest salt water lake – Lake Macquarie. Combined with the closeness to Blacksmiths Beach which is only a 15 minute walk away, potential home owners are presented with all the possibilities a coastal lifestyle has to offer. At Sunstrip Park you will find a relaxed, casual approach to permanent community living for the over 50s. There are safe beaches, as well as recreational and picnic areas along the coast and around the lake. The lake, channel and ocean provide numerous opportunities for water sports, fishing, swimming and surfing whilst the hinterland has many popular shared walking and cycling paths. 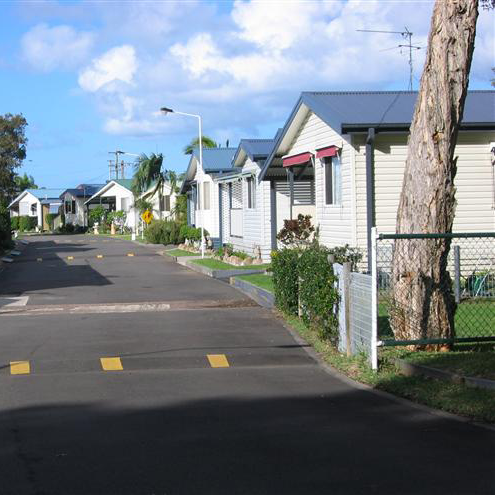 Socially, Sunstrip Park is close to many facilities in the area such as the Blacksmiths and Swansea shopping precincts (approximately 1km away), RSL and other clubs, monthly markets and lots more. There are many fine a la carte and casual restaurants to choose from, offering a variety of cuisines in waterside locations. Public transport is accessible outside the community entrance with a bus stop on each side of the Pacific Highway. For those concerned about their health there is ready access to medical and allied health professionals with medical and allied health practices locally and hospitals with emergency departments within 20 minutes from the community. The exciting City of Newcastle with its intricate working harbour is approximately 30 minutes’ drive north of Sunstrip Park along the Pacific Highway. Sunstrip Park has a number of low cost homes for sale. Sunstrip Park has a range of facilities for residents. Contact our friendly staff for more information about Homes for Sale. 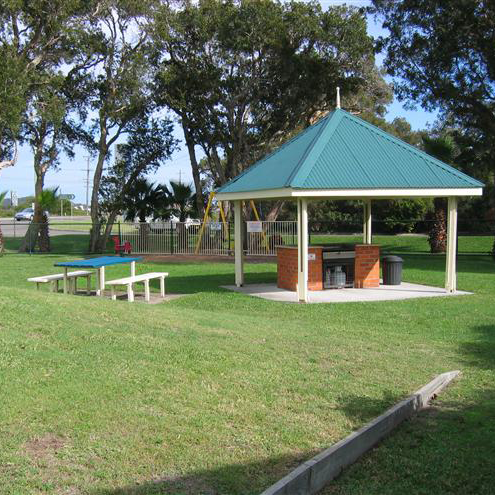 The park is located just off the Pacific Highway approximately 35 minutes’ drive from the centre of Newcastle and just minutes away from Swansea.